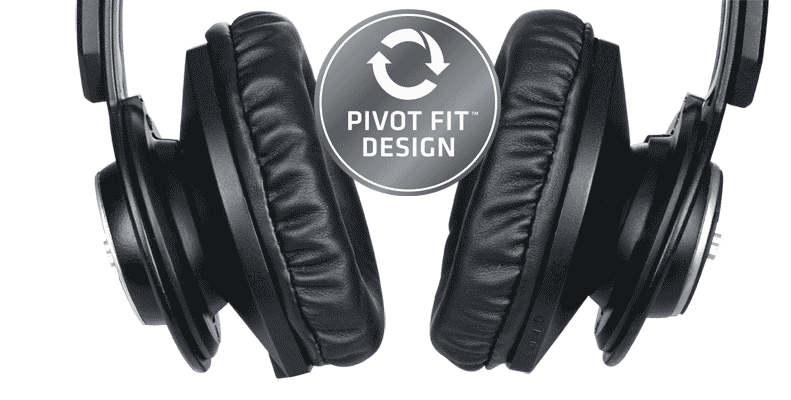 Interested in awesome sound but don't want to compromise on style and comfort? 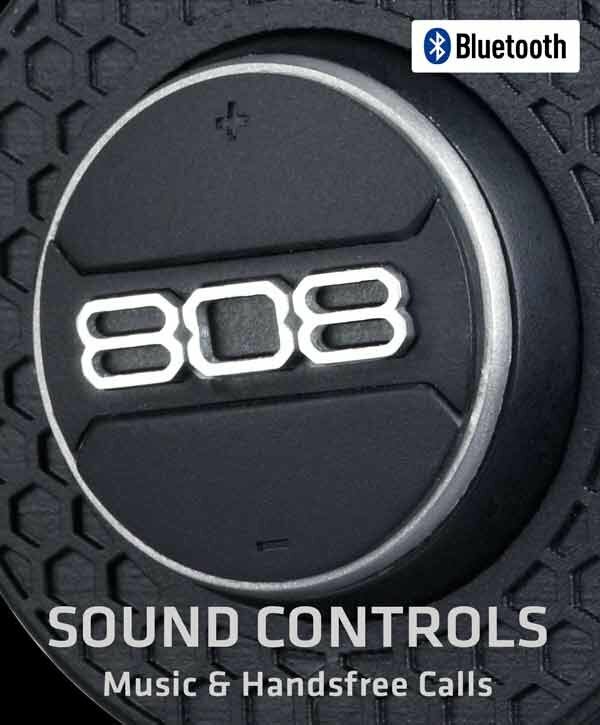 The 808 SHOX BT Bluetooth® headphone delivers all that and more at a price that won't break the bank. 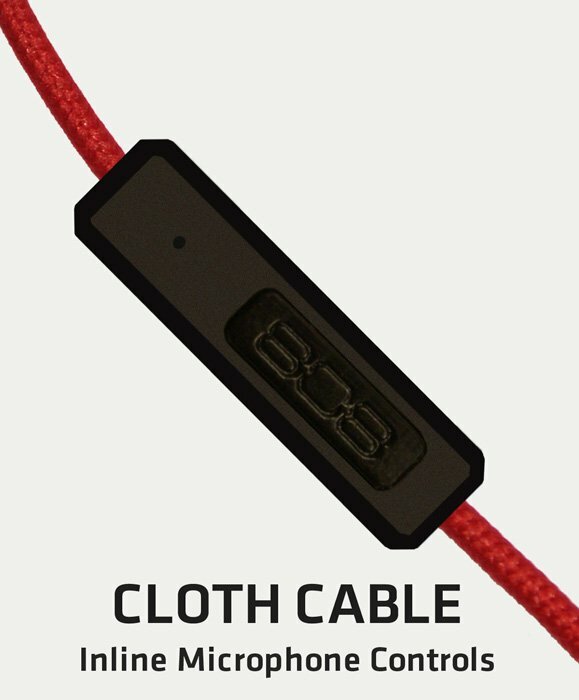 It combines the freedom and flexibility of listening wirelessly or wired. The integrated controls make it easy to select songs or playlists, and answer hands-free calls. 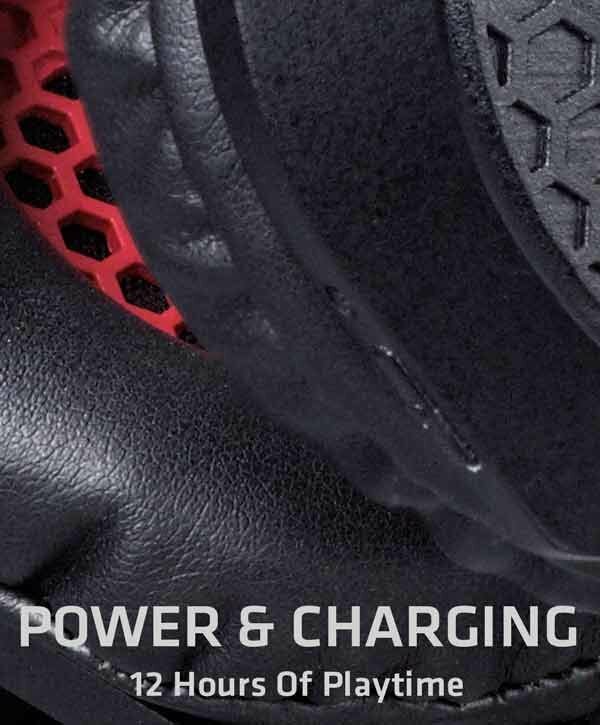 Uniquely designed, the Pivot Fit - ball and socket design with 360 - pivot rotation creates a comfortable fit and improved noise isolation. 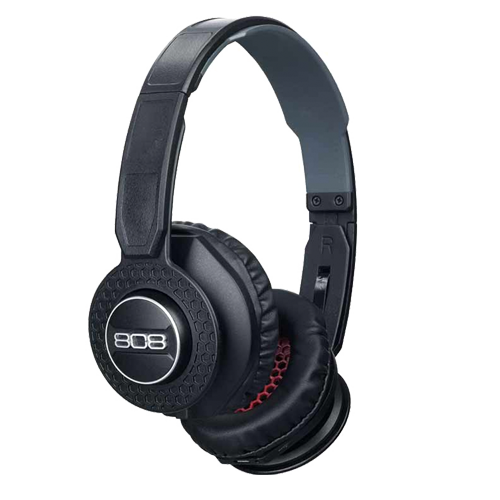 This unique design, combined with soft leather padded ear cups and an adjustable headband with sweat resistant silicone, offers long-lasting comfort. You can get up to 12 full hours of wireless playtime between charges. Our precision-tuned 30mm driver provides smooth sound and powerful bass. It all adds up to great sound quality that you can take anywhere and everywhere. I was looking for a set of headphones to use at work. I've used these for two days now and am very happy with the quality of the sound. Very happy with this product.